hello all. 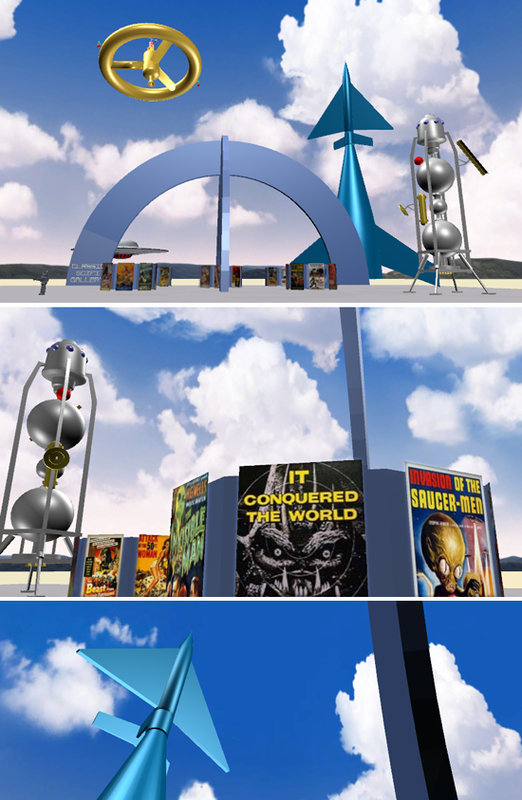 the SCIFI Movie Poster Gallery converted into a 3dvia scene was added to their Top 10 list for the week. Nice little writeup and screencaps at link above.